[Update] Kotaku revealed some additional information on Assassin’s Creed Odyssey. The game will introduce even more RPG mechanics to the series. The game will apparently release this fiscal year. [Original Story] The next entry in the Assassin’s Creed series is apparently called Assassin’s Creed Odyssey, according to an image circulating online. 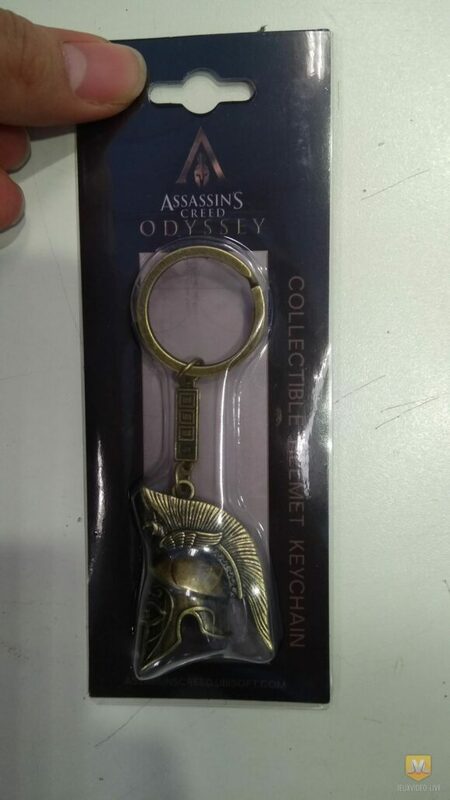 Earlier today, Jeux Video Live shared an image of merchandising related to the yet to be announced Assassin’s Creed Odyssey. 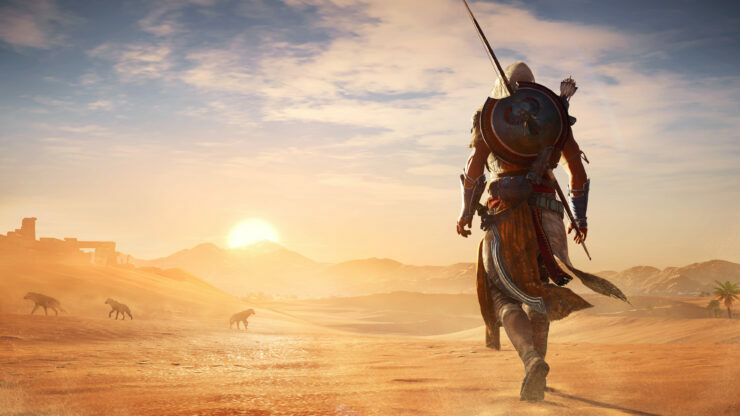 According to the leaker, Assassin’s Creed Odyssey will be a direct sequel to Assassin’s Creed Origins, as he mentions that the new game will be a sequel to the adventures of Bayek. Judging from the keychain, it’s likely that the game will be set in Greece. While the new Assassin’s Creed game has yet to be announced, it’s assured that we will see more Assassin’s Creed Origins content in the future, as the game will be getting more DLC and players will be amazed by it. With the E3 being so close, it’s likely that Ubisoft will make an official announcement soon. We will keep you updated on the matter as soon as more come in on it, so stay tuned for all the latest news.